This is a sponsored post written by me on behalf of Helix for IZEA. All opinions are 100% mine. 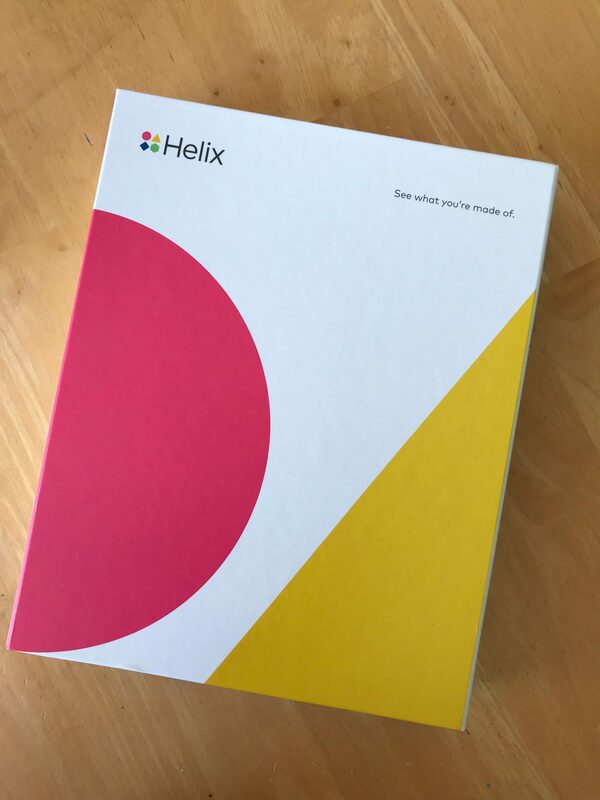 Helix uses your DNA (from a simple saliva sample sent in to their labs) as a starting point to find out SO much about your personal health and wellness profile. The results from your one sample are stored and can be used for multiple products, so if you decide you’d like to find out more in the future, you don’t have to go through the collection process again. And, yes, that includes finding out about your ancestry, too! The Heart Optimizer product is able to tell you about your predisposition for high LDL cholesterol, low HDL cholesterol, high triglycerides, and caffeine and salt’s possible effect on your blood pressure. After you get your results back, you have the opportunity to speak one-on-one with an Arivale Registered Dietitian who will go over results, listen to your goals, and make specific recommendations tailored to your optimal heart health. 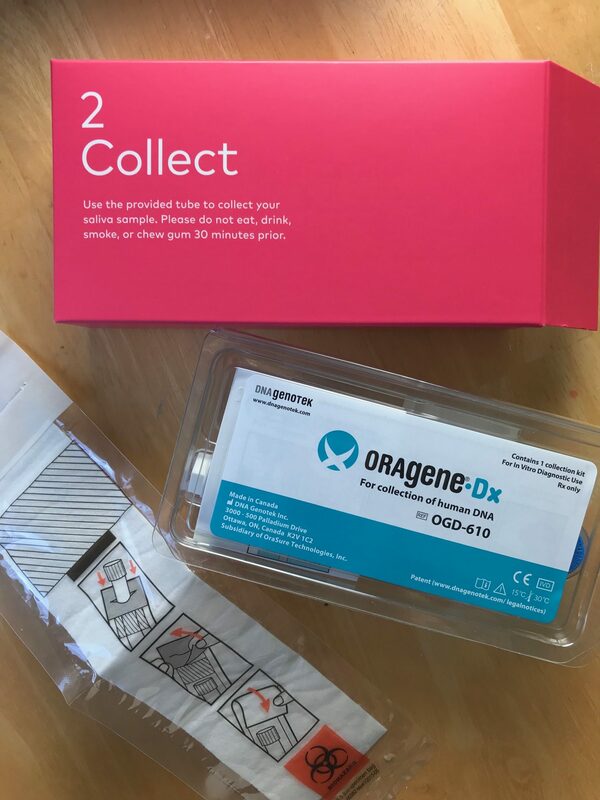 Another great part is that I can log in and chat with Arivale coaches and ask them questions while my DNA is being sequenced, so I can get started right away. I ordered the Heart Optimizer kit from the website, and received my collection kit in the mail shortly after. 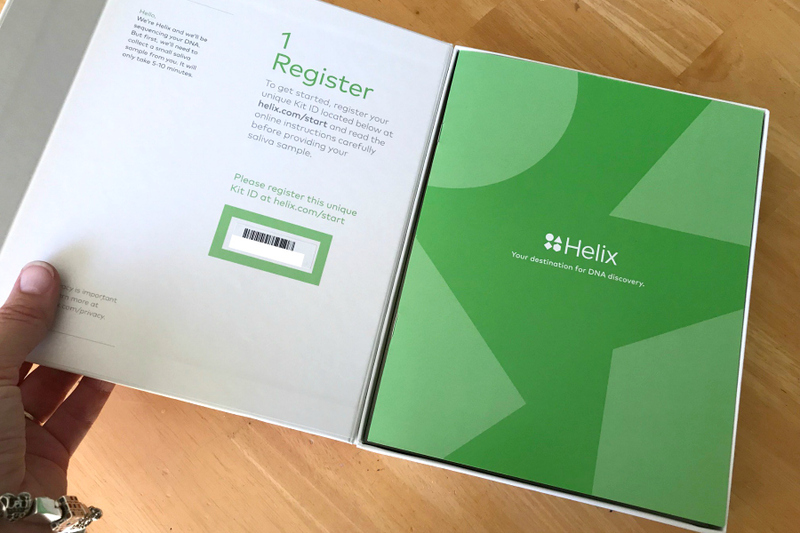 The first step after receiving any of the kits is to register it online (so that when they receive your kit back in the lab, they know who it belongs to!). Registration was quick and easy. I think the hardest part of the whole process (for me) was remembering to not eat or drink for 30 minutes prior to providing my saliva. Luckily, the amount of saliva needed for the test is not too much. It was easier than I thought to fill the tube up to the line! 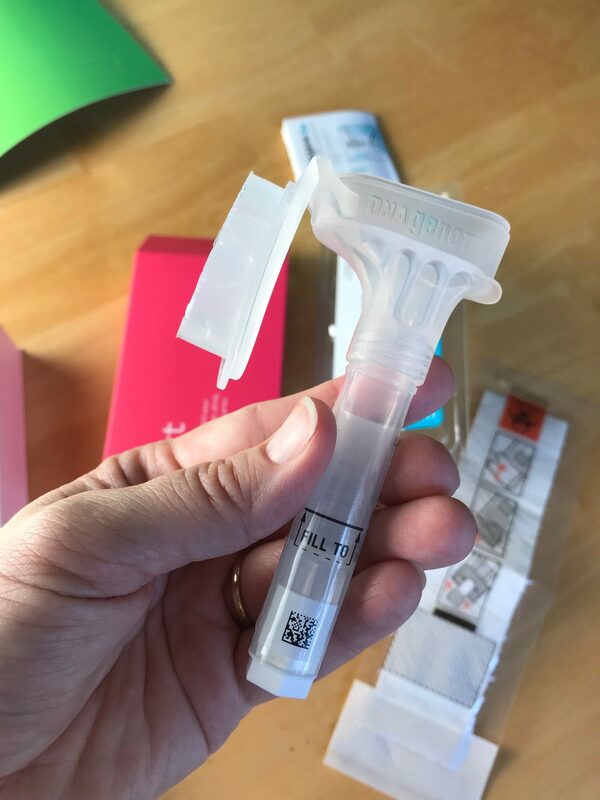 Once my saliva was collected, I added it to a plastic sealed bag and then placed it in the postage-provided box that was in the kit. I was excited to get an email a couple of days later that my collection had been received and was being processed! I’m eager to see what my Heart Optimizer test results tell me. I’ll be posting again once I get my results back! Want to try a kit from Helix out for yourself? 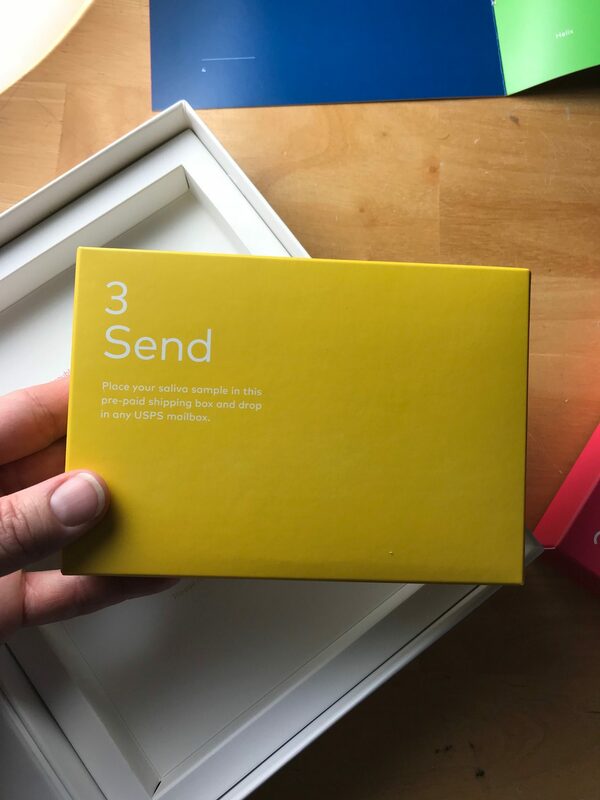 I’ve got a discount code for 30% off any purchase for the first 25 unique users! Just enter Code Helixt4HF! « Bring Cars 3 Home Today! This sounds really interesting. I would love to find out more about my health. This sounds like a very good test to take and find out about your heart health. I think it is not too expensive and something I would consider.